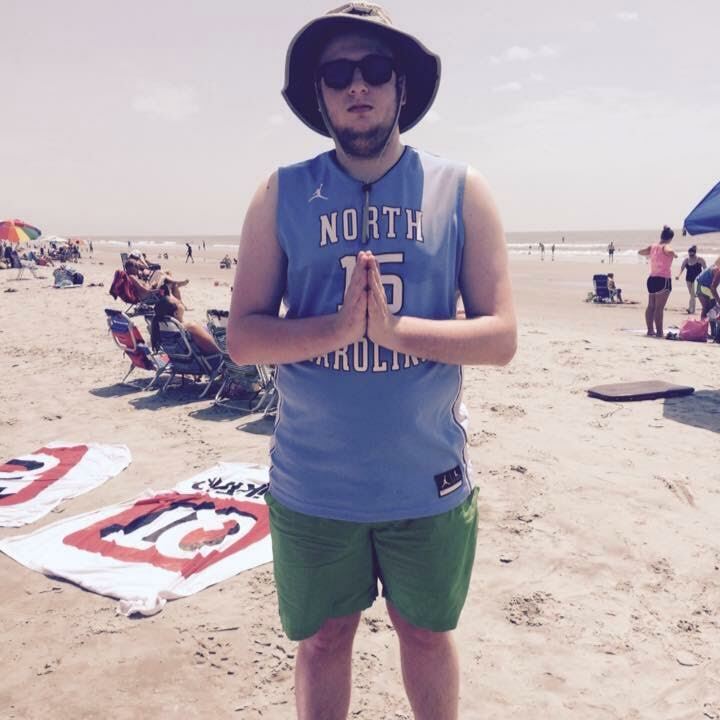 Originally from the outskirts of Atlanta, staff writer Michael Giegerich now resides in Charlotte and attends school at the University of North Carolina at Chapel Hill. He began writing about music over five years ago and has experience in a variety of circles, but has developed a passion for the rap and indie scenes. When he’s not writing for The Early Registration, he can likely be found listening to Future with the bass turned up too high.